"I'm....on the cover of a MAGAZINE!". . 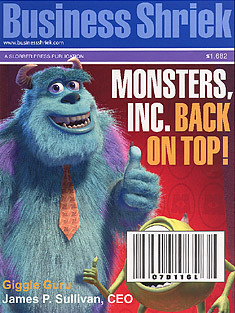 Wallpaper and background images in the Disney club tagged: monsters inc pixar mike sulley.